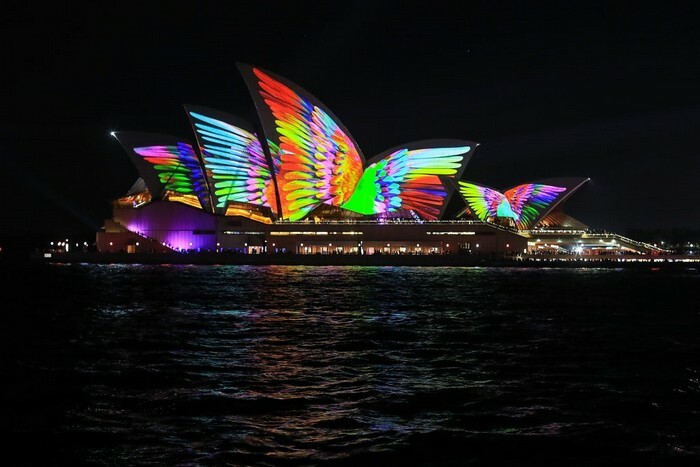 Like every year, Sydney Australia donned its best attire for the Vivid Sydney festival where the most iconic sights in the city get colorful and with spectacular light projections. 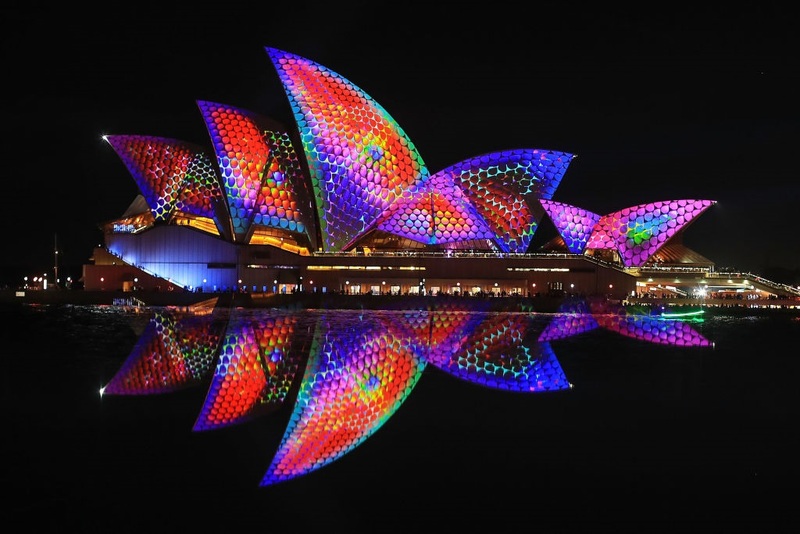 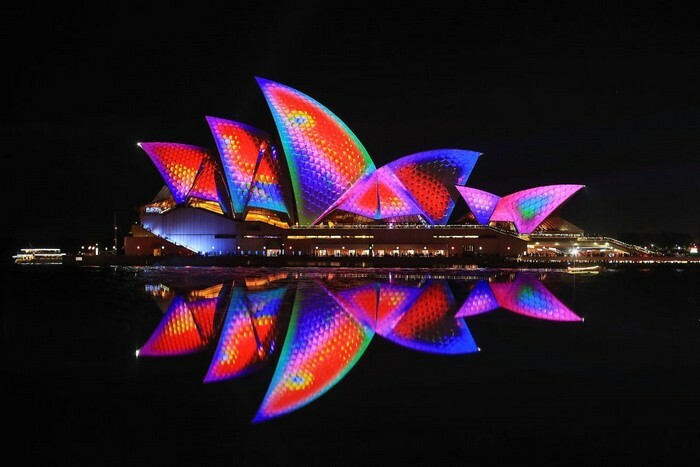 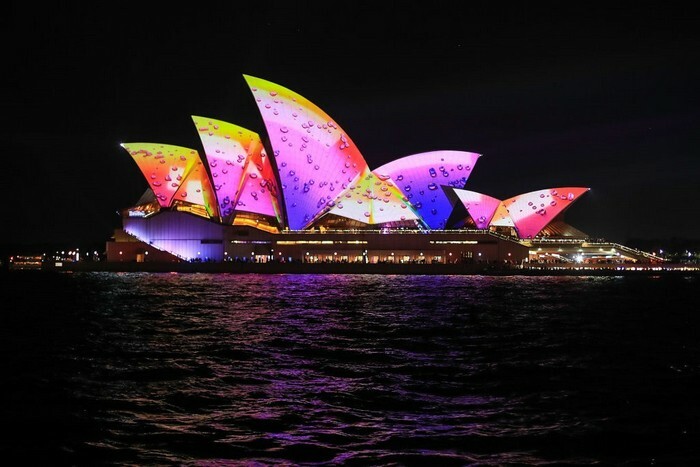 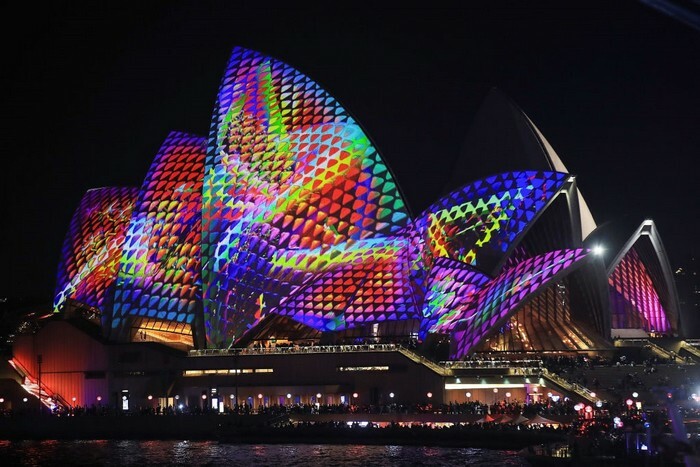 For 23 days of each summer, the city of Sydney Australia wears colorful clothes and turns into a beautiful light spectacle that attracts tourists from all over the world. 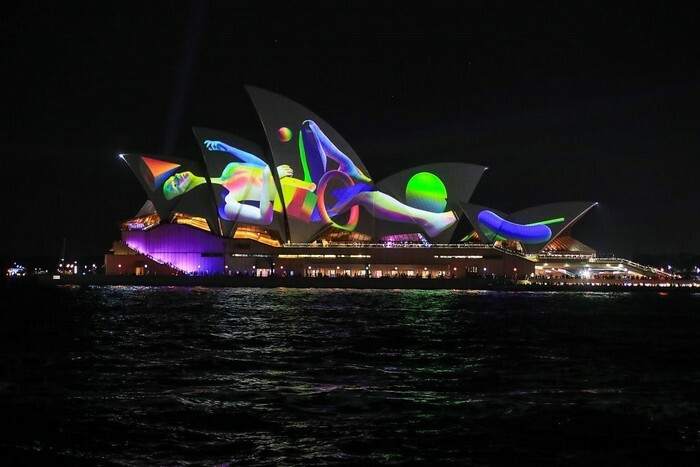 'Vivid Sydney' is a festival of music, light and celebrations that includes elaborate light designs that are projected onto iconic sights with the Sidney Opera House being the main attraction of the festivities. 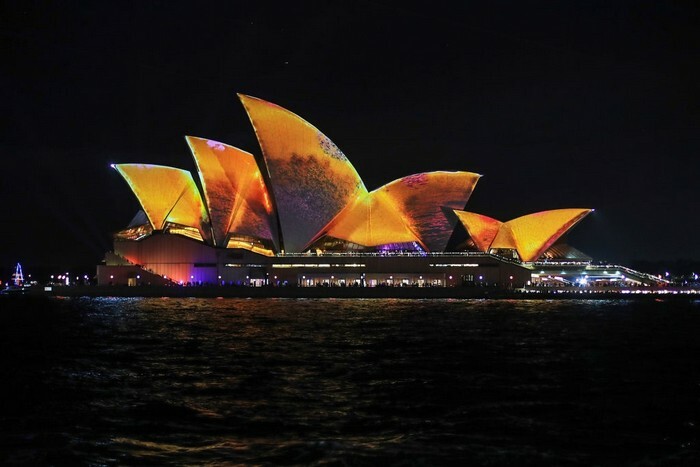 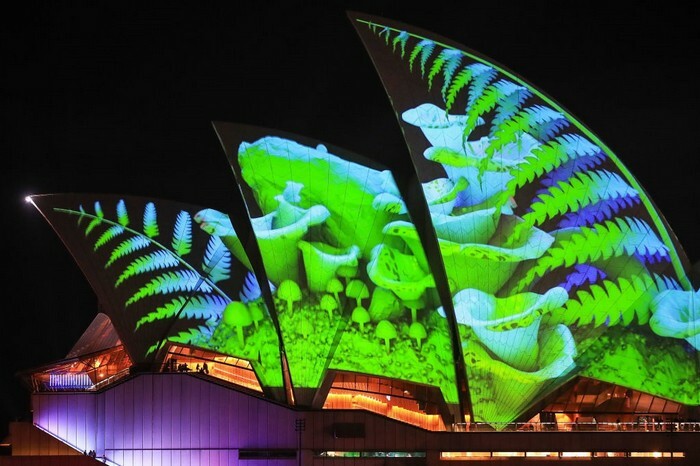 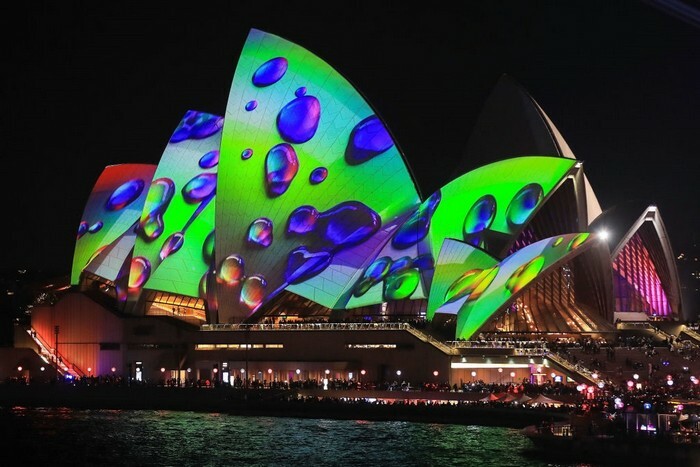 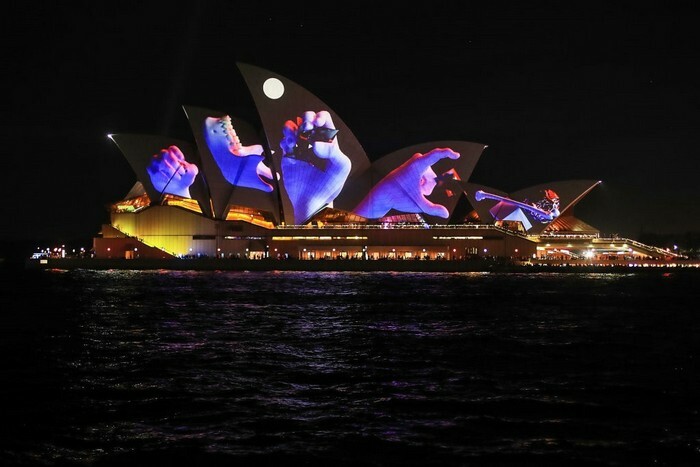 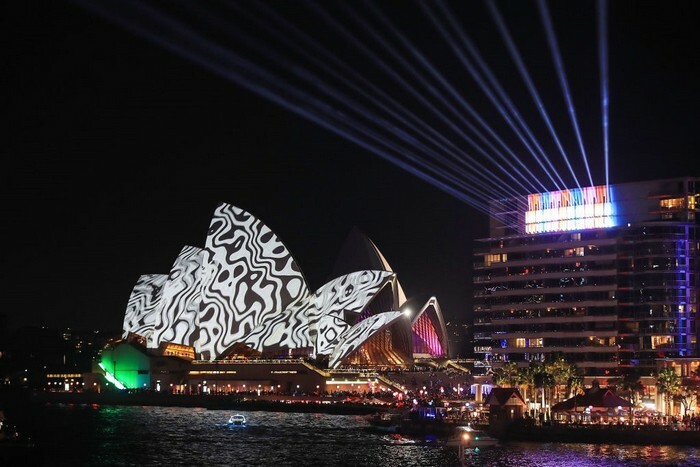 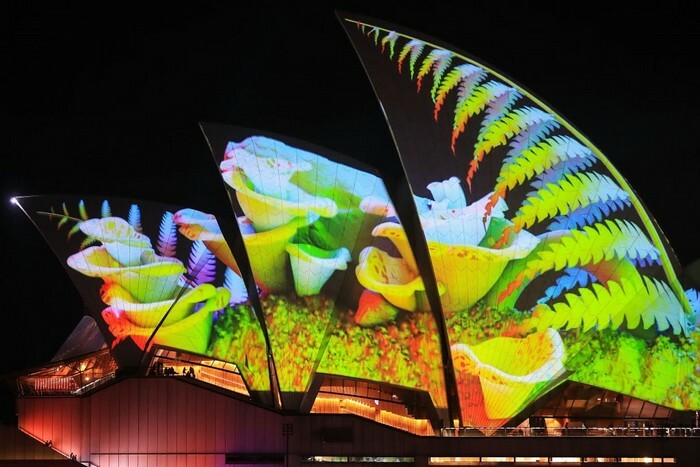 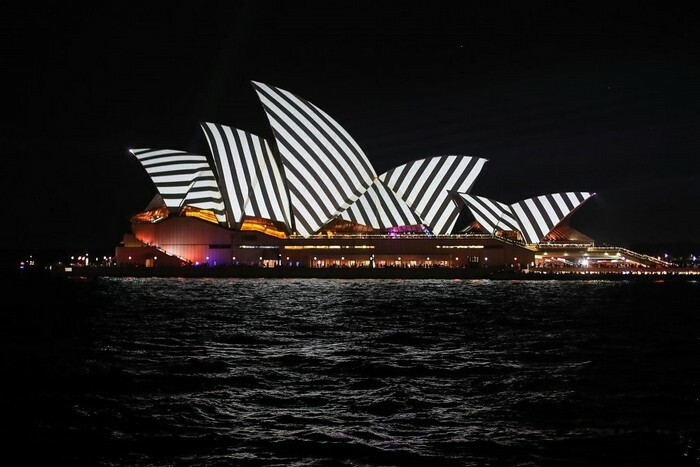 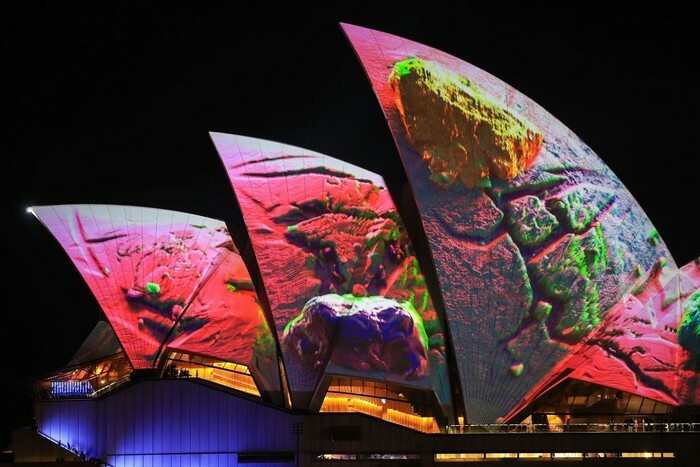 The festival, which lasts from May 25 to June 16, is in full swing these days, and you are welcome to get a taste from the land down under and watch the amazing lit footage straight from Vivid Sydney.